Can the United States maintain its leadership? The Trump administration has announced plans to establish a new military branch, the Space Force, in an effort to preserve U.S. dominance in space. The creation of a separate space branch would pose a challenge for the United States’ two main military space rivals — Russia and China. 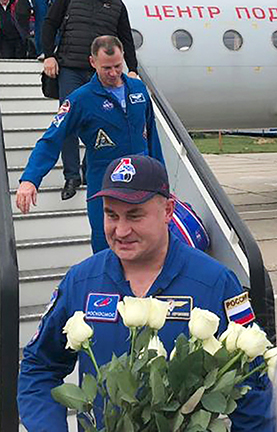 The United States and Russia continue to collaborate on space exploration and the International Space Station. President Trump and NASA have set their sights on sending humans to the moon and Mars, potentially funded in part by money currently allocated for the space station. Meanwhile, private companies headed by technology entrepreneurs such as Elon Musk and Jeff Bezos have been making bold plans for commercial space travel, colonization and tourism. President Trump announced his intention to create a Space Force in June, the first new U.S. military branch since 1947, and Vice President Mike Pence described the plan’s details in August.